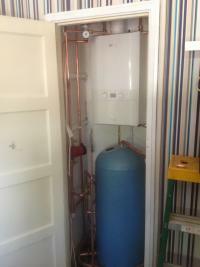 A Webb Plumbing And Heating are Gas Safe registered heating engineers who supply and install gas boilers. 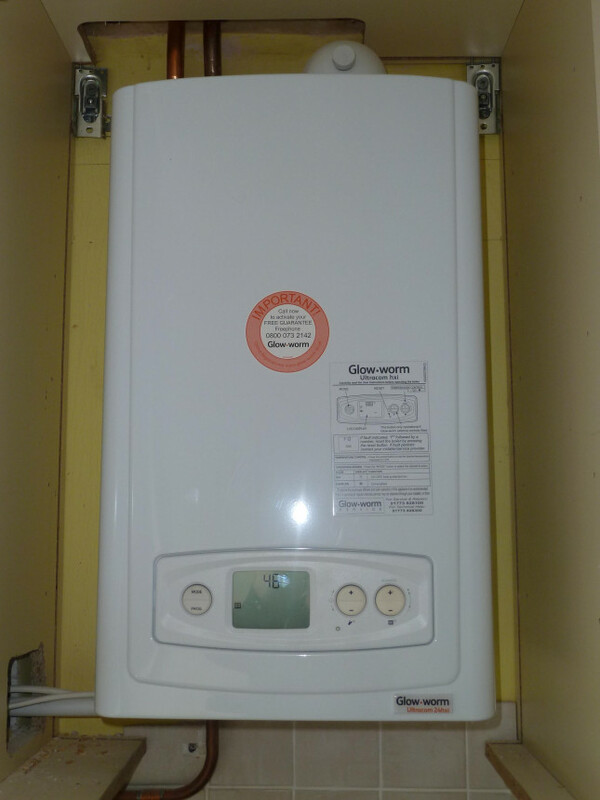 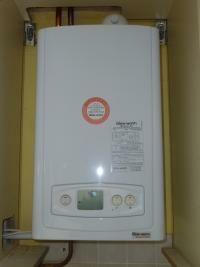 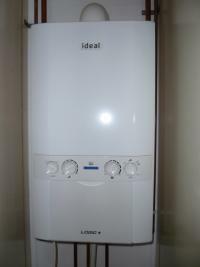 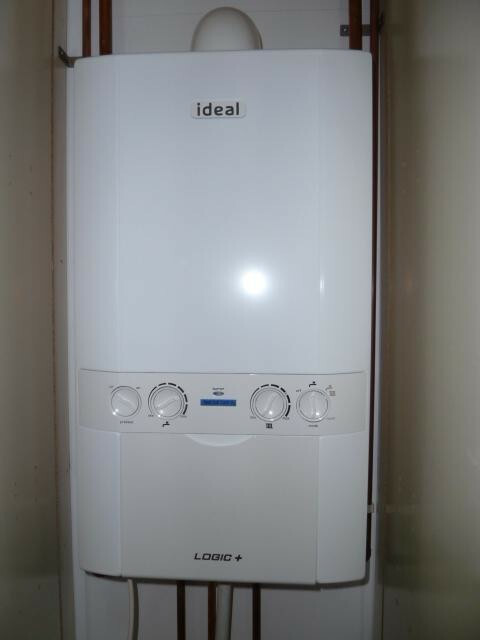 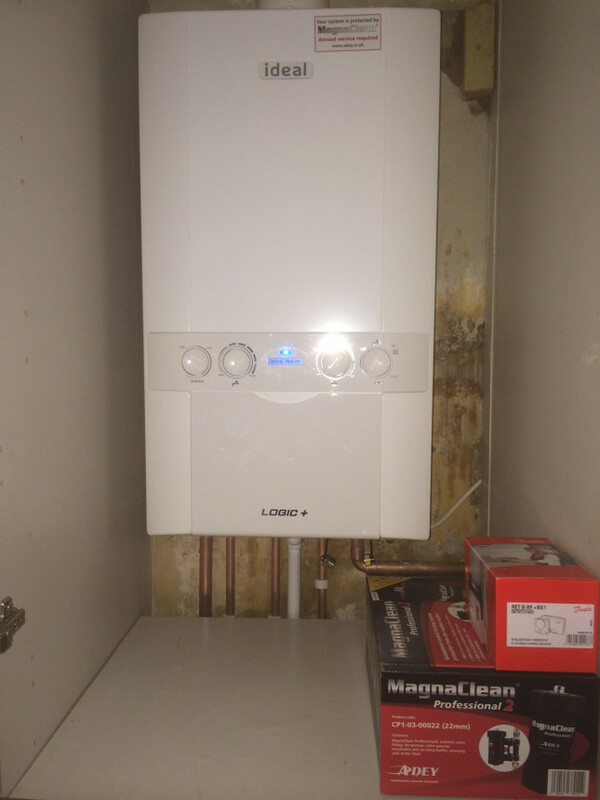 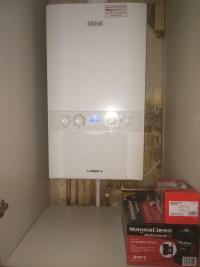 For similar replacement boiler companies in this area please visit the Northampton boiler page. 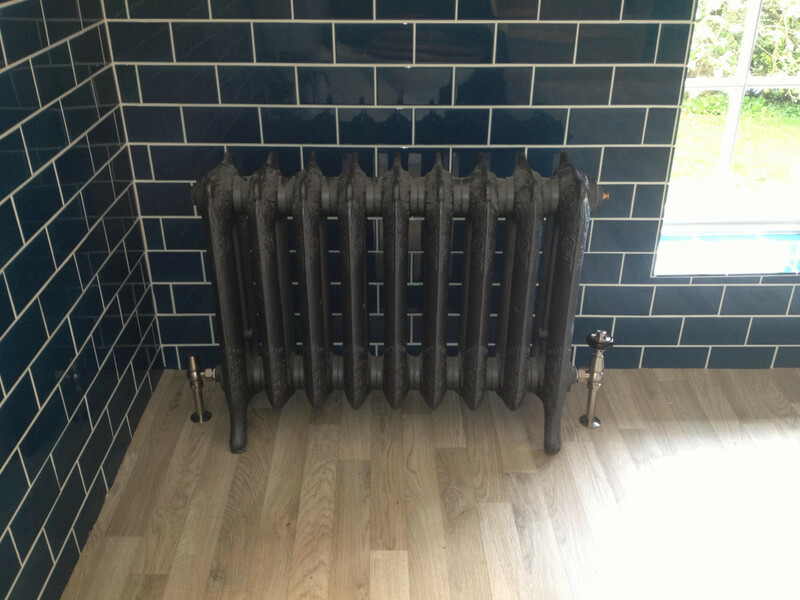 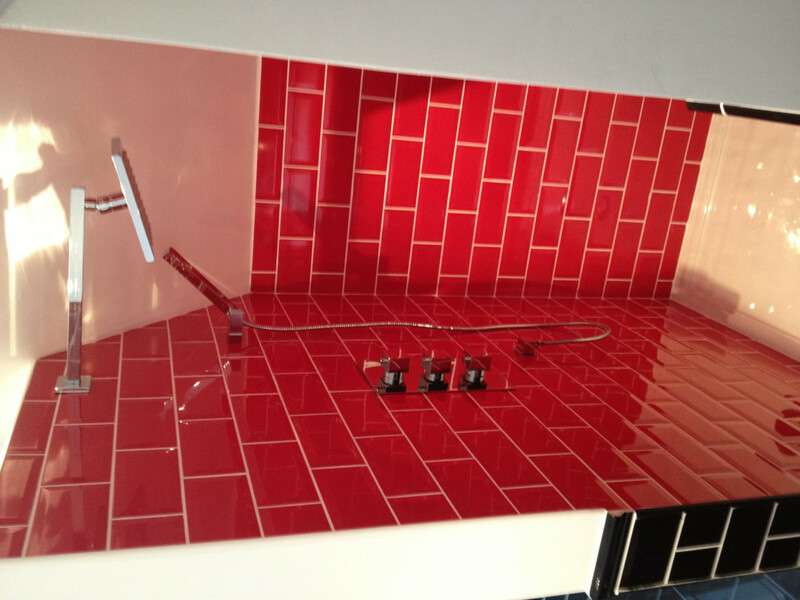 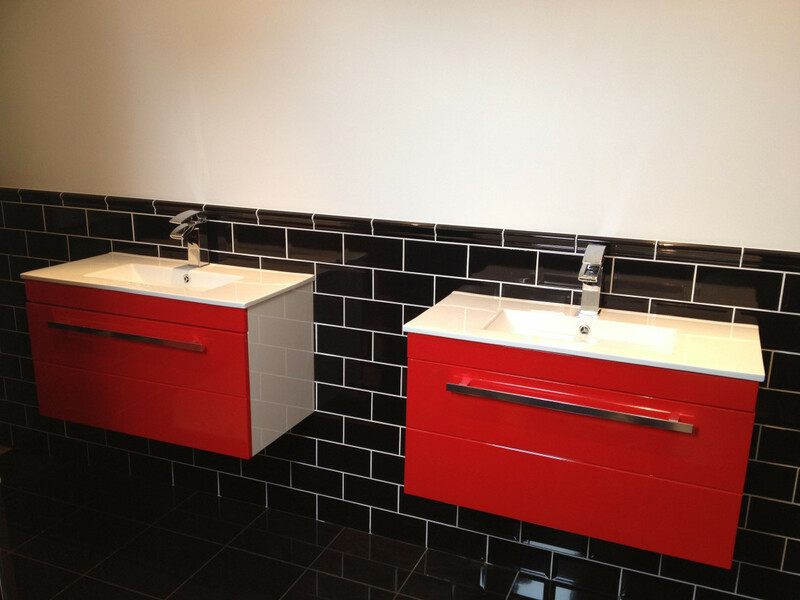 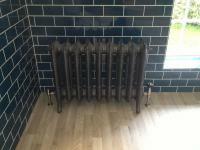 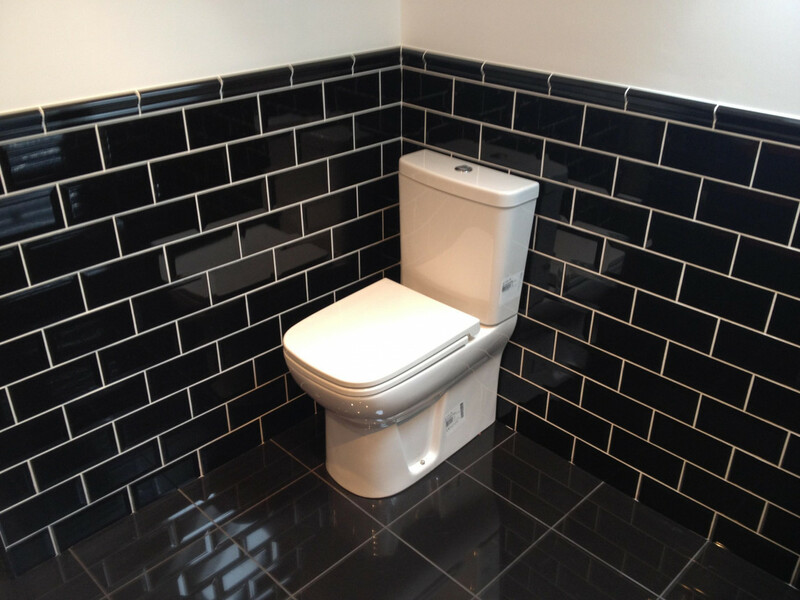 We are well established company with over 25 years experience we pride ourselves on a very clean quality job , considering all the customers needs and values . 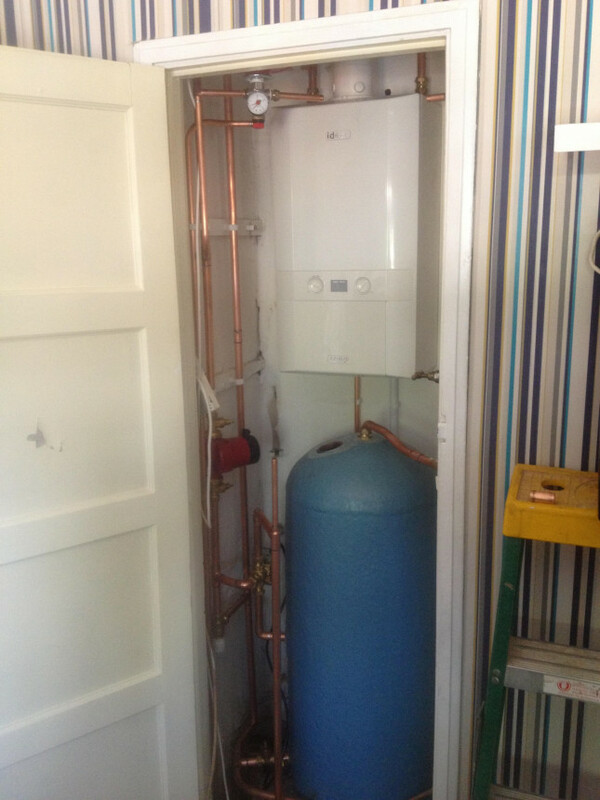 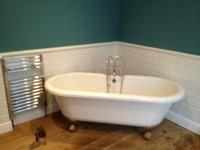 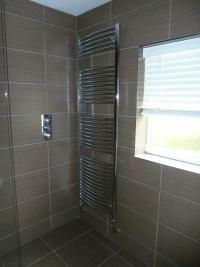 A Webb Plumbing and Heating provided a first class/excellent service. 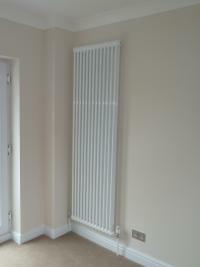 At the 'height' of the cold spell, Adrian visited, quoted and installed extremely quickly. 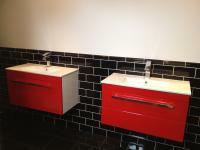 The team was polite, courteous and worked very cleanly. 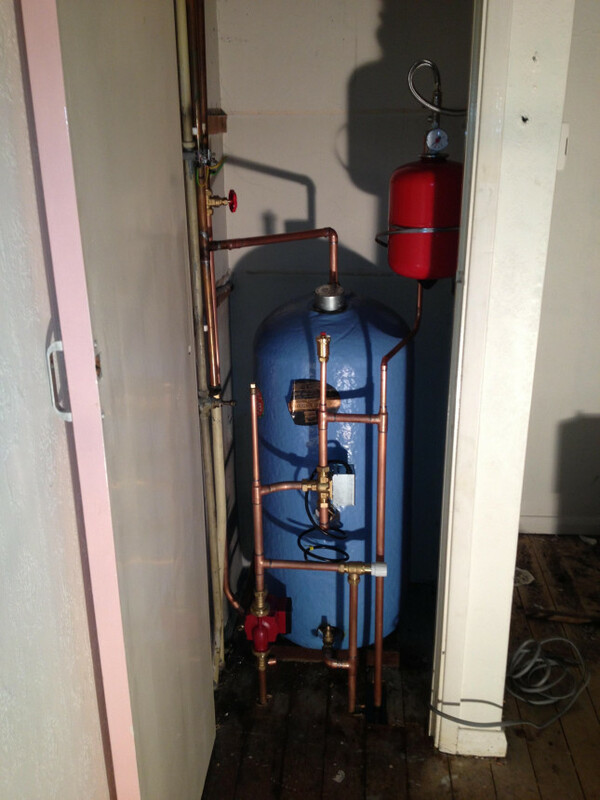 Before leaving the operation of system was explained. 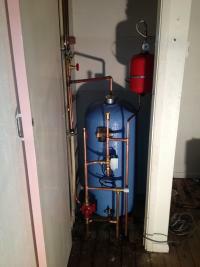 I have no hesitation in recommending the company.